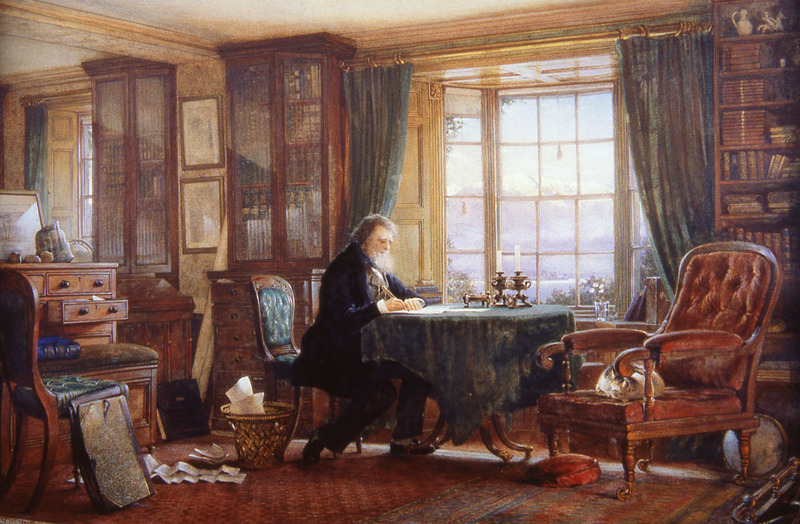 From July 2019 Elizabeth Gaskell’s House will be exploring the friendship between the Gaskell family and John Ruskin in a new year-long exhibition as part of The Ruskin Bicentenary. This new exhibition takes us from the studios of the Pre-Raphaelites and the Italian grand tour to legacies in education and social reform, showing us that the lives of the often-overlooked contributions of Ruskin and the Gaskells’, continue to the present day. A programme of family events and a lecture series will run alongside this exhibition. The exhibition is included in House admission. £5 or £4 for concessions and tickets are valid for 12 months. This exhibition and events programme has been made possible by money raised by National Lottery players and is funded by The National Lottery Heritage Fund.